For Africa to accelerate its growth it must invest in its Youth. 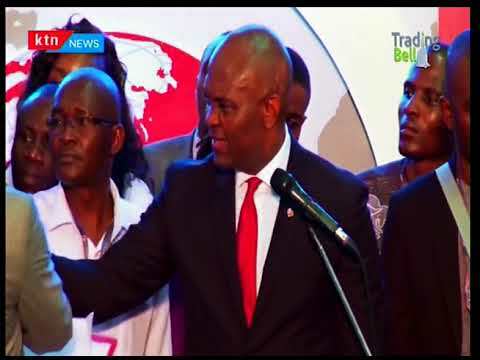 This was the clarion call by global philanthropist Tony Elumelu who was in Nairobi on an official visit. Elumelu further urged financial institutions to embrace the digital era as it heralds a new frontier for Africa. 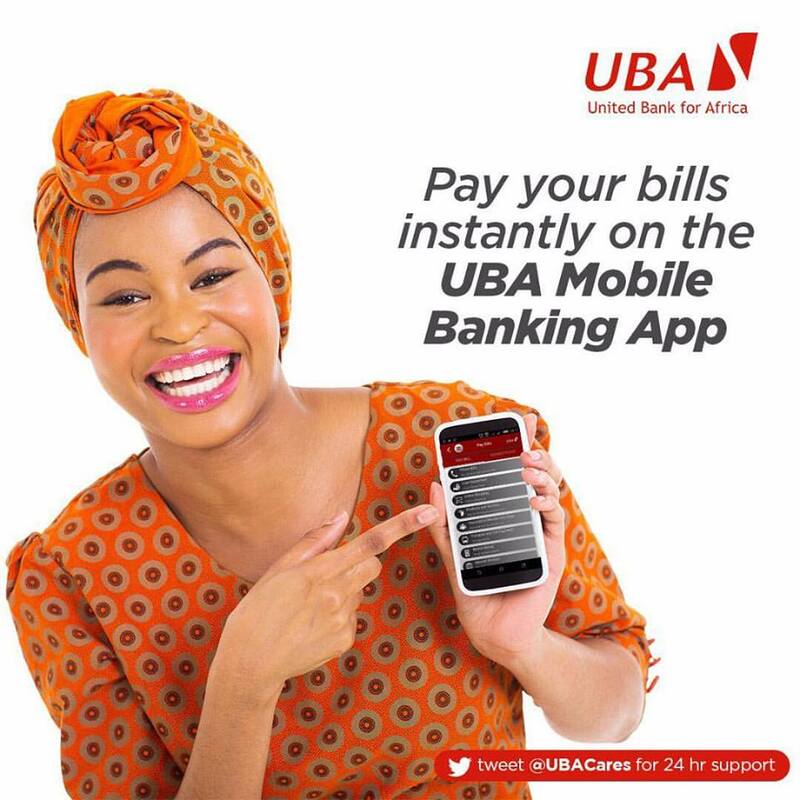 Elumelu is the chairman of United Bank for Africa. Is summer homework beneficial to students? Follow the link to find it out. This is very useful information for me. Thank you very much! if you are interested, read our essay samples .